Cipriano has been award all over the Internationally, throughout the US, and all over New Jersey. 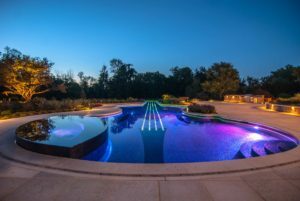 Cipriano Landscape Design showcases award-winning stonework at the heart of luxury swimming pools, landscapes, and outdoor living spaces. 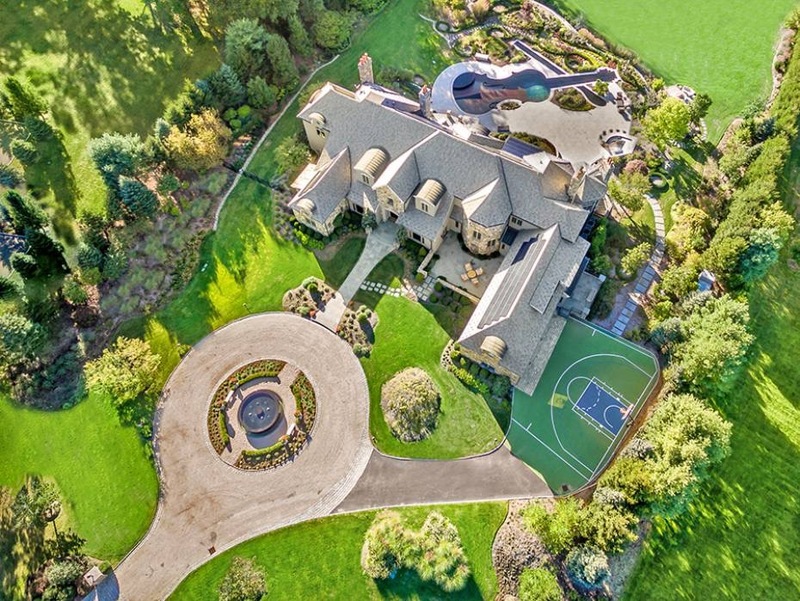 Our veteran masons have installed over 125,000 square feet of natural stone patios and nearly 100 natural stone outdoor kitchen and outdoor living structures. 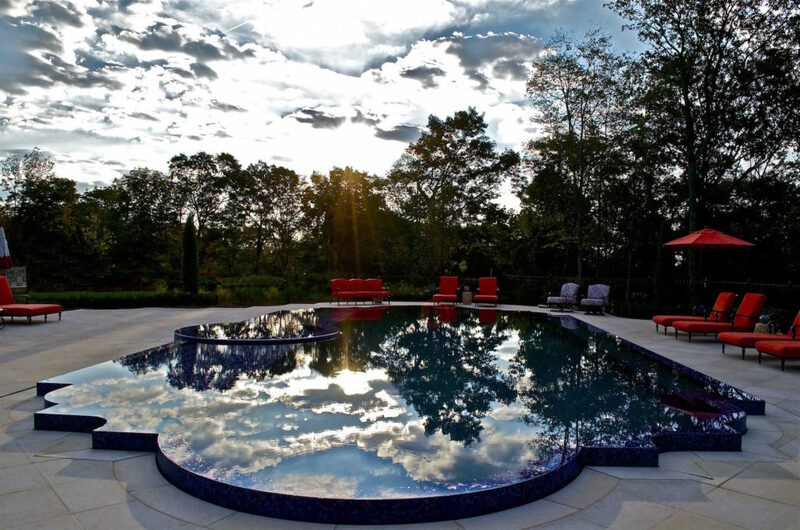 We have never subcontracted a single square foot of natural stone installation on any of our projects. 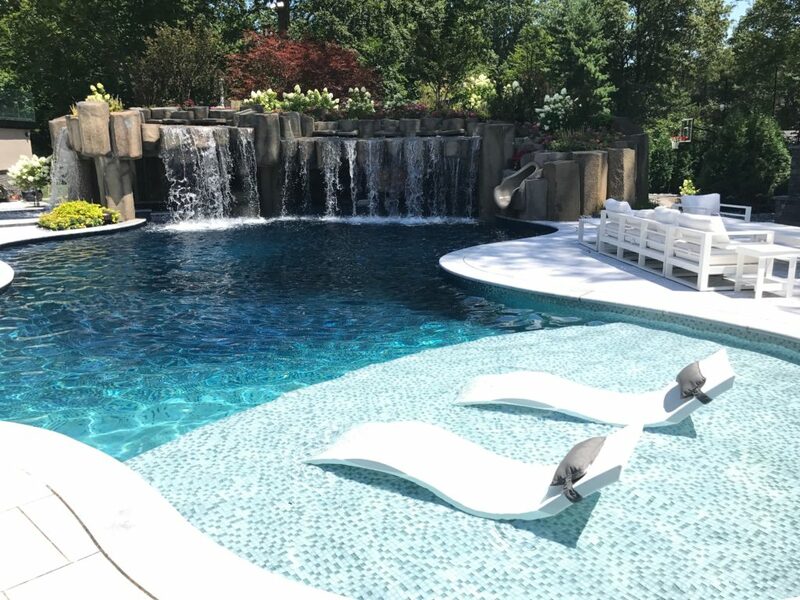 Our masonry portfolio, completed solely by our staff of experienced master stone masons, highlights luxury backyard design ideas with natural stone, pool patios, outdoor living rooms, retaining walls, steps, pathways, dining patios, stone inlays, and custom coping. Experience helps to assure that your patio and retaining walls not only look amazing but also last for generations to come. 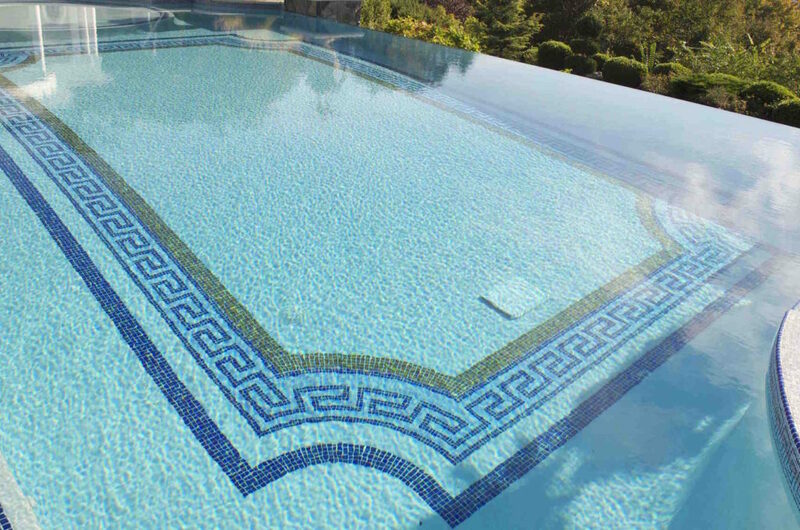 As a result, we specialize in finding the best materials for your inground pool patio, masonry wall, outdoor living room patio, or any other stone installation. This range in materials helps to achieve a balance between taste, style, cost, and durability, depending upon your specific preferences. In the end, every project has resulted in a luxury natural stone masterpiece that showcases creativity as well as durability. In the masonry portfolio, you will see unique design ideas come to life in formal, modern, classical, and natural styles. 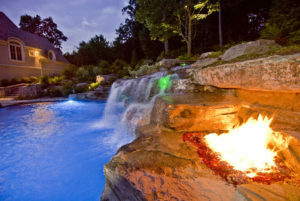 One of our projects, complete with massive natural waterfalls, a spacious, stone dining patio, and a natural stone pool patio, earned the 2011 Exemplary Achievement Award from the Mason Contractors Association of America. 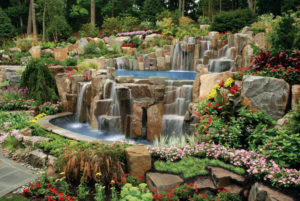 From boulder waterfalls and retaining walls to veneered steps and chic outdoor kitchens, the Cipriano masons build functional backyard living features that make the space more beautiful, inviting, and accommodating. Take a look at our custom masonry portfolio to inspire ideas for your very own luxury living space. 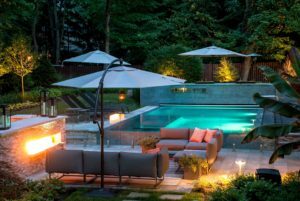 © 2019 2016 Best Custom Swimming Pools-Cipriano Landscape Design NJ. All Rights Reserved. Custom Web Designs by SharpHat Inc.